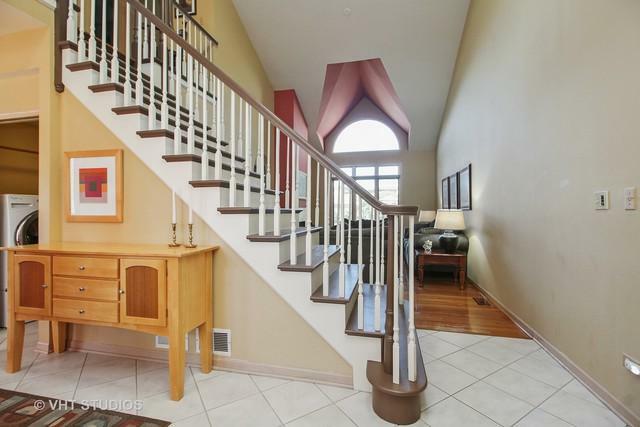 Stylish End Unit Townhome in a Great Area of Tinley Park! 3 Bedrooms, Loft and 3-1/2 Baths With Basement! 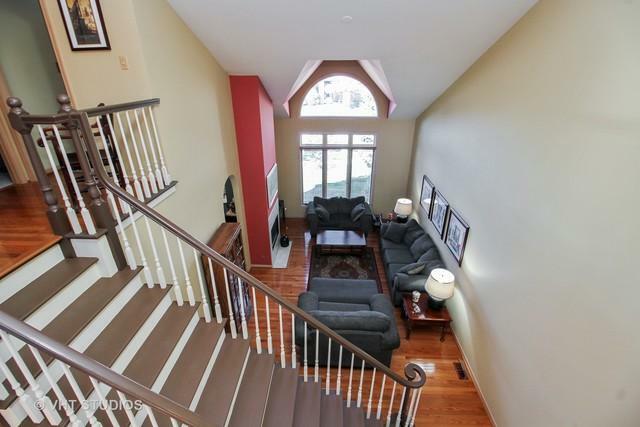 Soaring Two-Story Living Room with Two-Sided Fireplace Opening to Convenient Family Room. Unique Because Only 1 Other Unit in Complex Has This Main Level Family Room and Lower Level Recreation Room. Gleaming Hardwood Floors Throughout- Eat-in Kitchen with Pantry Along With Formal Dining Room- Spacious Master Bedroom Suite with Whirlpool Tub, Separate Shower and Walk-in Closet -This Home Features a Professionally Remodeled English Basement in 2018 with 3rd Bedroom, Sprawling Recreation Room for Entertaining and Full Bath Along with Plenty of Room for Storage. 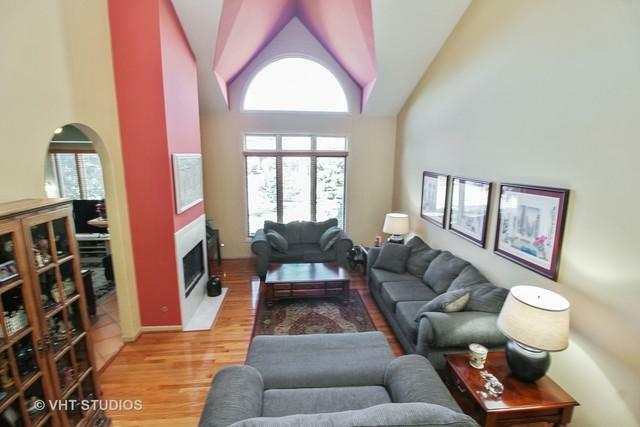 Huge Deck Off Family Room. All Windows Replaced in 2009, Furnace, Central Air and 2 50 Gallon Water Tanks in 2014. Compare Room Sizes With Other TP Townhomes. 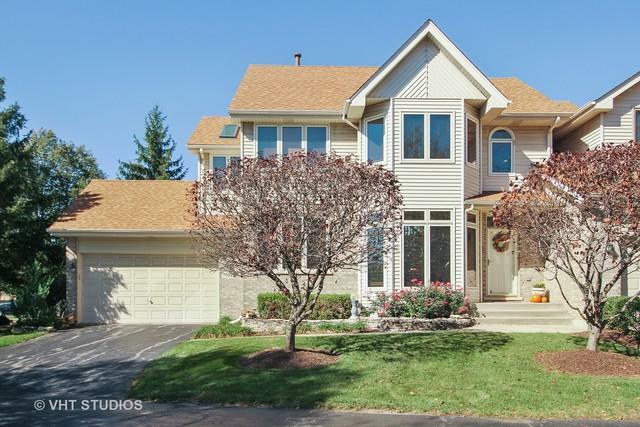 Close to Historic Downtown Tinley and Train Station. Motivated Seller! What are you waiting for?